Fannie Mae has posted new guidelines for approving homeowners attempting to lower their loan payments with a mortgage refinance. In a notice posted to lenders yesterday, Fannie Mae announced that they will drop some credit score qualifications, income documentation standards, and even waive the need for appraisals in some scenarios. Changes apply only to those loans owned or guaranteed by Fannie Mae. 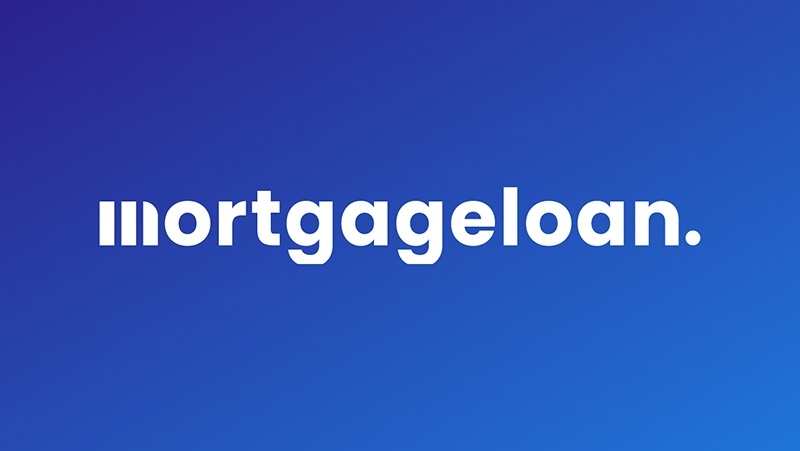 Fannie Mae currently holds more than 40 percent of the $12 trillion US residential mortgages and is seeking to streamline the "back-log" of homeowners refinancing. According to Bloomberg reports, Fannie Mae spokesman Brian Faith indicated that this is an adjustment to allow homeowners to take advantage of near-record low interest rates. Security analysts are concerned about potential harm to mortgage bond investors and insurers. Significant concern surrounds discussions of no-appraisal refinancing--concerns that borrowers with less than 20 percent home equity can forgo mortgage insurance. However, Fannie Mae anticipates using automated valuation models to screen appraisal waivers. Fannie Mae's changes will allow homeowners to refinance up to 80 percent of the current value of their home with credit scores even below its current 580 minimum. The program will also lower income documentation requirements to a single current pay stub. Fannie Mae Refi Plus program will expedite a majority of mortgage refinance applications that have surged on record low mortgage rates. This refinancing process will leverage Fannie Mae's automated risk assessment systems to validate market values and credit risk without traditional appraisals, inspections, and income documentation. The streamlined Fannie Mae program, DU Refi Plus, will begin April 4, 2009. Statements from Faith estimate that this program will potentially aid millions of homeowners take advantage of record low mortgage rate to secure a lower payment.